Founded in 1937, a.s.b.l. Brussels Exclusive Labels brings together more than 70 of the most prestigious brands in the capital. Behind the scenes, there are men and women, at the head of Belgian or international houses, before any creators, artisans, specialists in fashion, travel, well-being or home but also hoteliers or restaurateurs which are distinguished by a constant quest for excellence. More than an art, luxury is an art of living … Beyond luxury, the BEL seeks to share its own philosophy of life, thus recalling that before being a lifestyle, luxury is a talent . 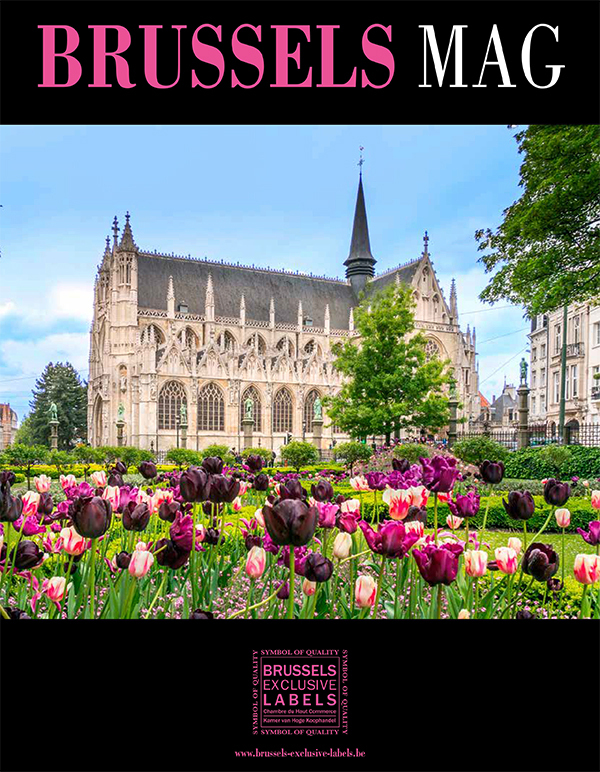 Brussels Mag is part of this mentality, distributed in 25,000 copies with qualitative content, exclusive and in the air of time.